Machine learning (ML) allows customers to unlock the power of data in unexpected ways. ECS data scientists and cloud architects help enterprise and government customers use ML for critical projects, from forecasting operating costs to conducting research for government agencies. 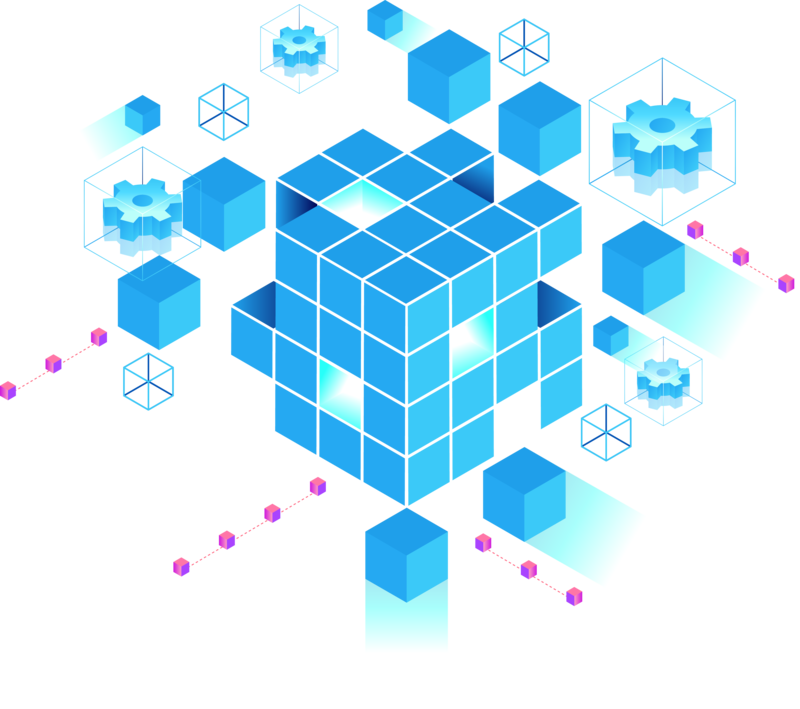 We deliver ML solutions with intelligent features such as computer vision, speech, video, and language analysis—all within a secure and integrated cloud environment tailored to meet customers’ mission needs. Our integrated and secure pay-as-you-go analytics capabilities support activities such as data analysis, business intelligence, data processing, and workflow orchestration.